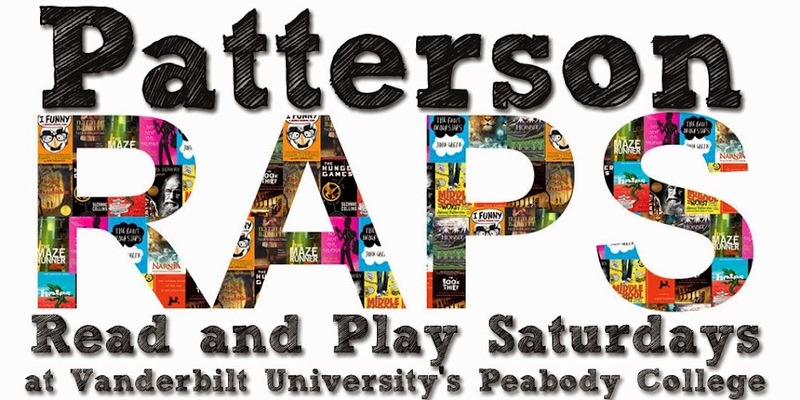 We are excited about kicking off our fifthyear of the Patterson RAPS (Read and Play Schools) program. 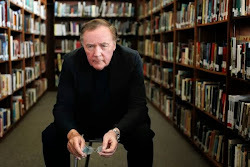 Our program is sponsored by author and Vanderbilt alumnus, James Patterson. He has donated books and funds across the country with the hopes of getting middle school kids excited about reading. The program is led by professors, Dr. Hundley and Dr. Pendergrass. Vanderbilt undergraduate and graduate students also attend and support the program. Our mission is for students to experience reading as enjoyable and empowering, to express and find their voices, and to engage with the Vanderbilt and Nashville community. We want to show students that reading can open doors for them that they never thought possible! We will have a fall kickoff party on VU's campus and a spring showcase. Stay tuned for more info!